This project will support and promote a wide variety of street performances in Ilford High Road; identify suitable sites and develop a regulatory framework for managing busking in the future. Ilford High Road is a busy pedestrianised high street which regularly has visiting markets. At the moment people come to Ilford High Road to shop and go when they have finished; when the shops close the High Road is largely deserted. 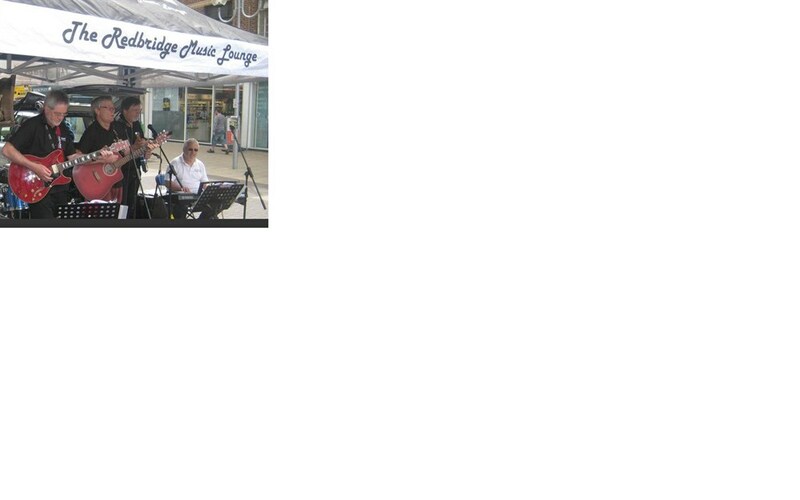 Currently there are no busking controls adopted in Redbridge and essentially busking may take place anywhere unregulated, save for the ‘obstruction’ principles in the Highways Act which tends to mean that the standard of acts who do perform is poor. This proposal aims to create an environment which encourages and facilitates high quality busking through a managed programme. 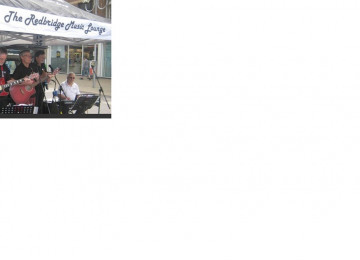 The project will be run by Redbridge Music Lounge, a local music charity supported by Vision RCL and Redbridge’s Licensing team. Funding from the Mayor of London’s High Street Fund will start the process of making Ilford a busking friendly location; thereby directly supporting the ‘Busk In London’ initiative and building on Redbridge’s reputation for nurturing musical talent. 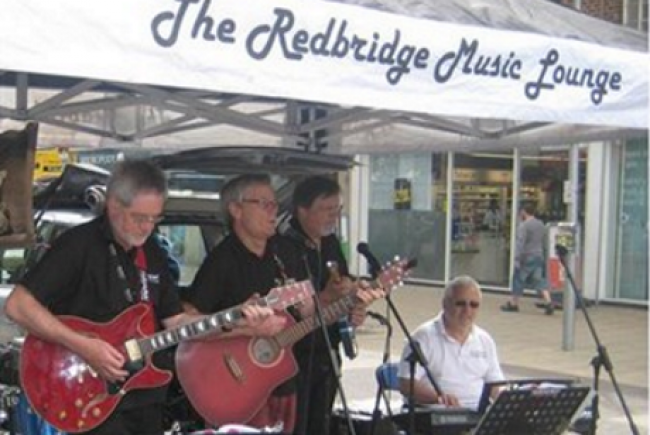 Our experience of running music festivals over the last 12 years has shown that the local community find live music enormously enjoyable and it provides an opportunity for local musicians to showcase the considerable talents contained amongst the diverse communities that make up Ilford and the wider London Borough of Redbridge. At the moment we have a waiting list of musicians wanting to sing and play, we do not have enough opportunities available to allow everyone to perform. Enhancing the cultural milieu of the centre of Ilford has a number of other benefits. Outdoor performances act as a magnet and draw people in to watch or listen increasing the probability that people will stay around and visit local shops. 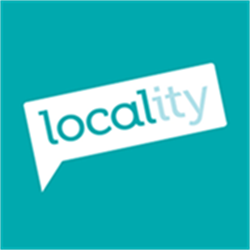 A thriving town centre can act as a force that increases social cohesion, improving local people’s perception of Ilford as a good place to live; it can contribute to a reduction in crime and antisocial behaviour and can improve the value of the local economy. 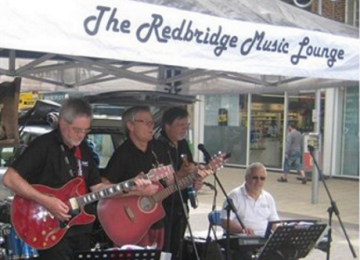 The Redbridge Music Lounge (RML) is a community organisation that provides a network and vehicle allowing people interested in playing and performing music to come together. It is open to all ages though those aged under 14 need an adult with them. There is no bar with regard to music genre or ability. We assemble to play every two weeks and perform at community care locations and local festivals. 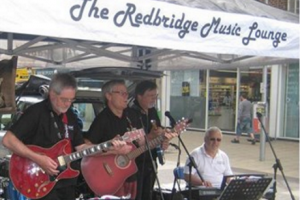 RML also plays a role in organising community events and festivals, bringing a wide diversity of musical styles which reflect the interests and composition of the local community. Its aim is to promote, maintain, improve and advance the education and appreciation of the public in the art of music. Project Delivery Manager: The Redbridge Music Lounge The Project Delivery Manager takes legal responsibility for receiving and spending the funds raised and ensuring the project is delivered. 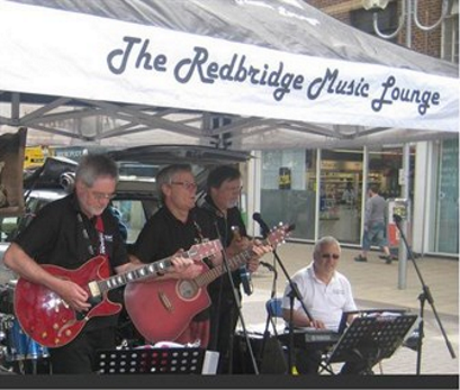 Contractor: The Redbridge Music Lounge The team responsible for building or installing the project.